Noah Baldino is a trans poet and editor. Their poems and reviews can be found in Poetry, Kenyon Review, Black Warrior Review, Indiana Review, and elsewhere. 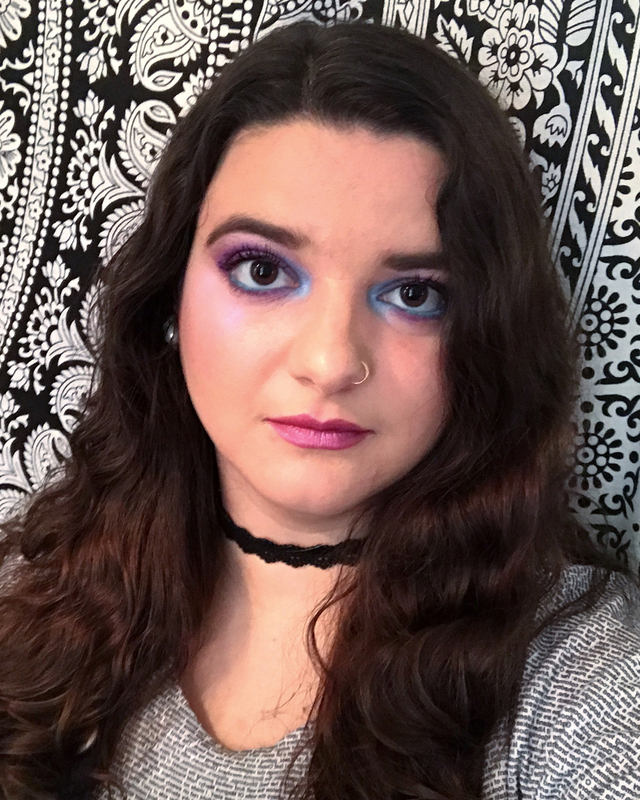 They have received support from The University of Arizona Poetry Center and The Bucknell Seminar for Undergraduate Poets, and currently serve as Poetry Editor of Sycamore Review and as a Chapbook Reader for BOAAT Press. Next year, Noah will be a 2019-2020 Stadler Fellow at the Stadler Center for Poetry & Literary Arts. Kristyn Childres writes about artificial intelligence and personal development. An Indiana native, she worked at Purdue as a writer and graphic designer before enrolling in the MFA program. Diana Clarke is a fiction candidate in Purdue University’s MFA program. She is from New Zealand and she likes dogs so much. Carey Ford Compton writes about transhumanism, mind uploading, and bodily cohabitation. 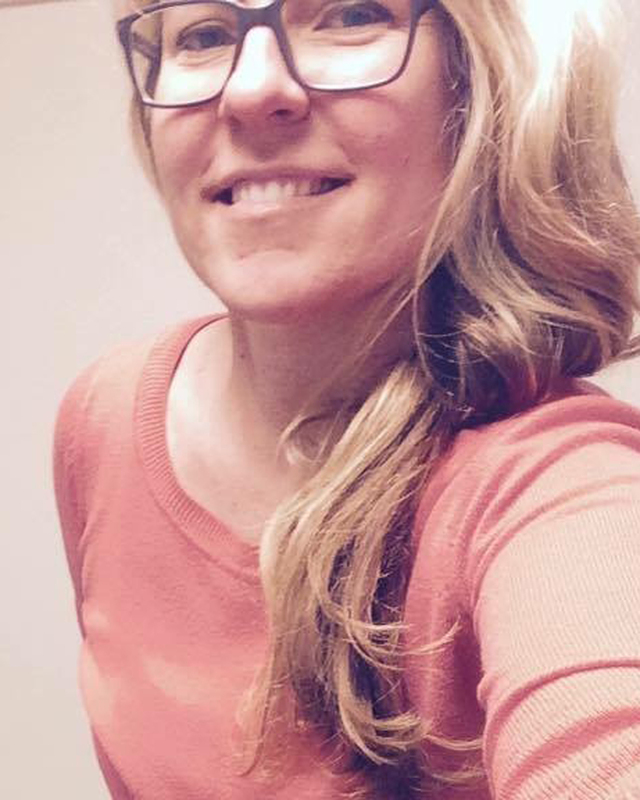 She serves as nonfiction editor for Sycamore Review and copy edits for Strange Horizons and Luna Station Quarterly. Her work can be found in anthologies from Queer Sci Fi and The Nature of Cities, among others. 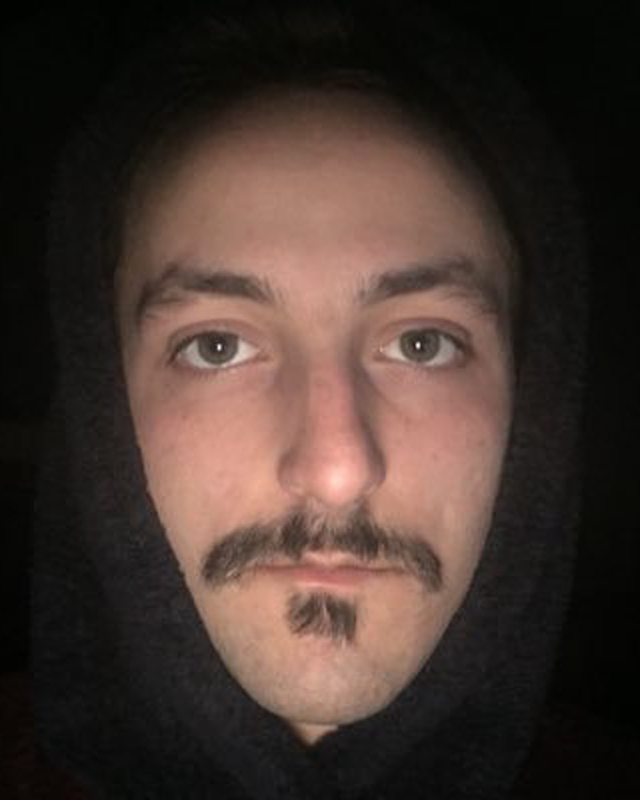 Brian Czyzyk is a candidate in Poetry at Purdue. Originally from Traverse City, Michigan, he earned his BS in English-Writing with a minor in Psychology at Northern Michigan University. In addition to teaching Introductory Composition, he also reads Poetry and Creative Nonfiction submissions for Sycamore Review. A Pushcart Prize, Best New Poets, and AWP Intro Journal Awards nominee, Brian’s writing focuses on the landscapes of Northern Michigan and examines the relationship between queerness and rural environments. 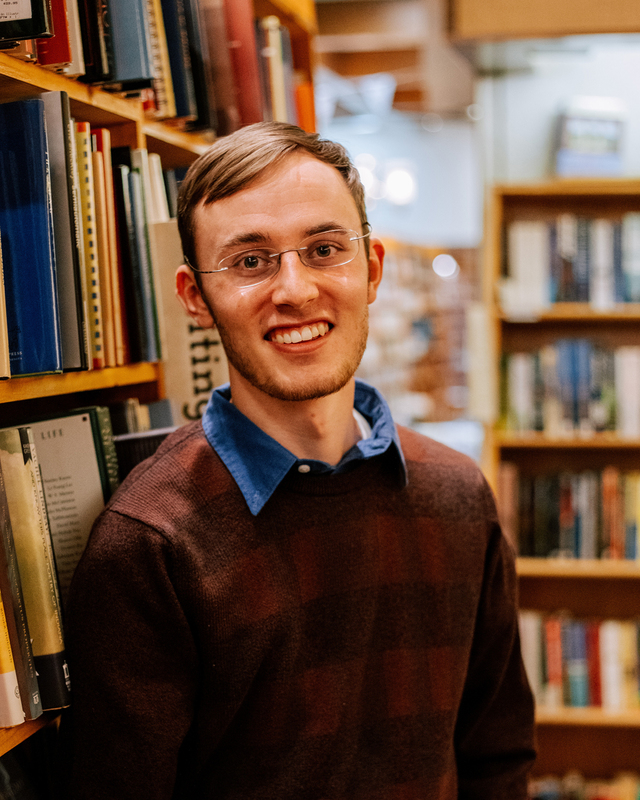 His most recent work appears in Waters Deep: A Great Lakes Poetry Anthology, Nimrod International Journal, Split Rock Review, and Midwestern Gothic. Steven Dawson is from East Los Angeles by way of East Denver. He writes poetry about family, addiction, and the cognitive dissonance in the strange space where nostalgia meets trauma. 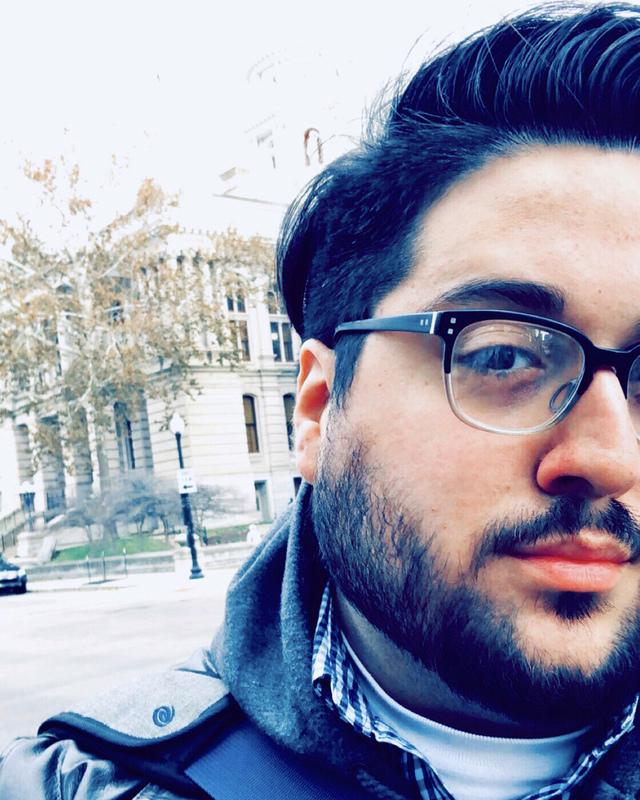 He is a Poetry Editor for Sycamore Review, and his most recent work was a finalist for the 2018 New Ohio Review Contest. 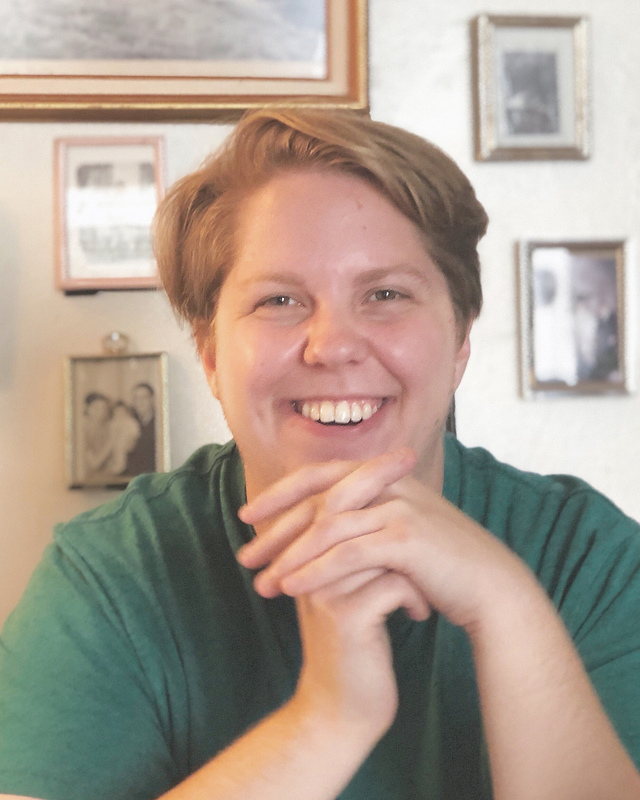 Javan DeHaven is an MFA candidate in poetry and assistant nonfiction editor at Sycamore Review. Aaron M Dell writes short fiction, most often in Midwestern settings. Some of his interests in writing deal with alienation, labor, and memory. Before coming to Purdue, he worked at a small public library, and for a brief time in mosquito control. Hannah Dellabella is a native of Bayonne, New Jersey and an alumna of Carnegie Mellon University. She is a poet whose work examines what it means to move through this world in a particular body. Her poems have appeared in The Rumpus, Rust + Moth, Juked, and Crack the Spine, among other journals. You can find her online at https://www.hannahdellabella.com/ or on Twitter @hdellabella. 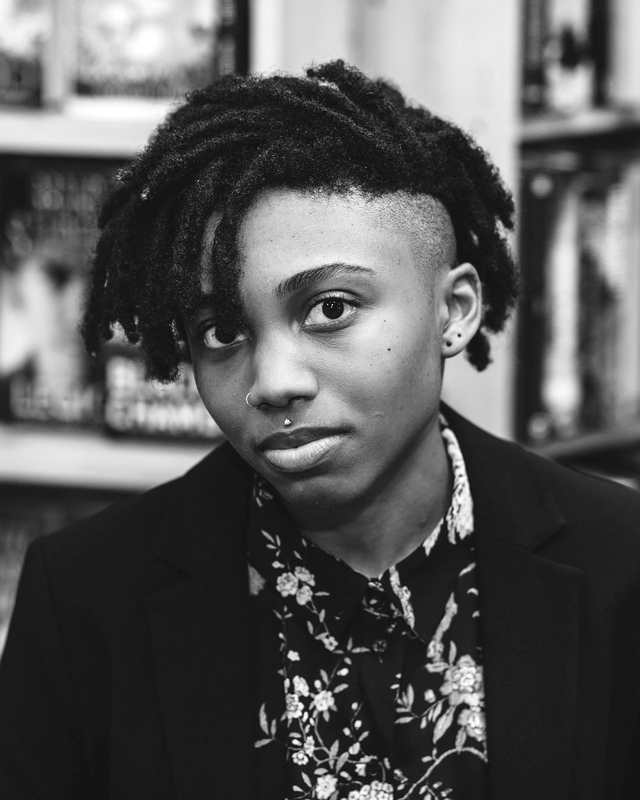 Johnay Hall writes contemporary fantasy focusing on experiences that affect her as a woman of color in America. Her fiction has focused on depicting mentally ill characters as human beings instead of stereotypical villains. She creates worlds where normalcy is swept under the rug in the blink of an eye. She's also from Louisiana so it should go without saying, she's a hell of a cook . Lucas Hunter is a basketball fan who sometimes writes poetry. 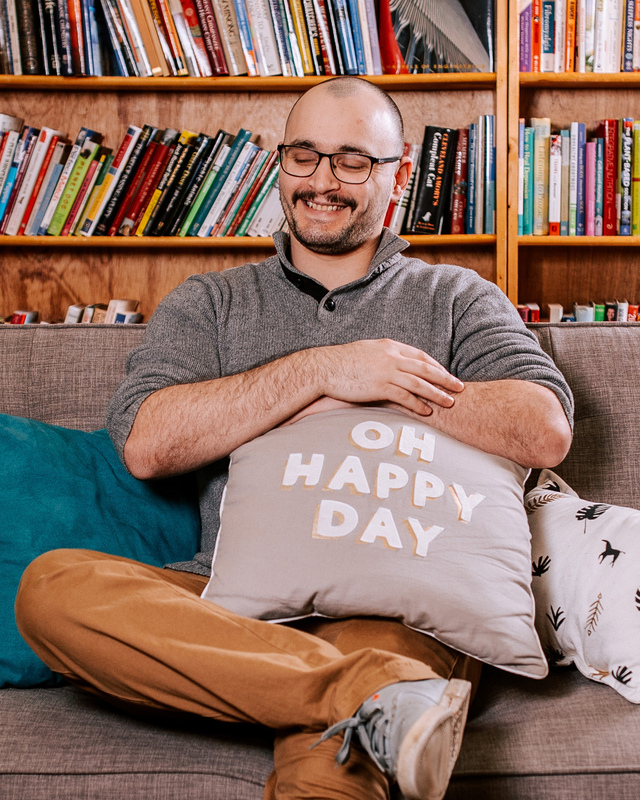 His work stems from joy – though joy often grows from the seed of sorrow – and can be found on small post-its and index cards scattered around his home. When not ambling through the corridors of his mind, he can be found lumbering down the basketball court, scoping for the best place to eat wings, or petrified by the cold bellows of the Lafayette winter. Kelsey Lefever grew up in Plymouth, Indiana. Her writing interests are broad, but she finds herself drawn to writing about women, particularly mothers and daughters, and often explores the collision of cultures, drawing on her own time spent abroad. She is allergic to cats, but that has not stopped her from fostering 7 of them. 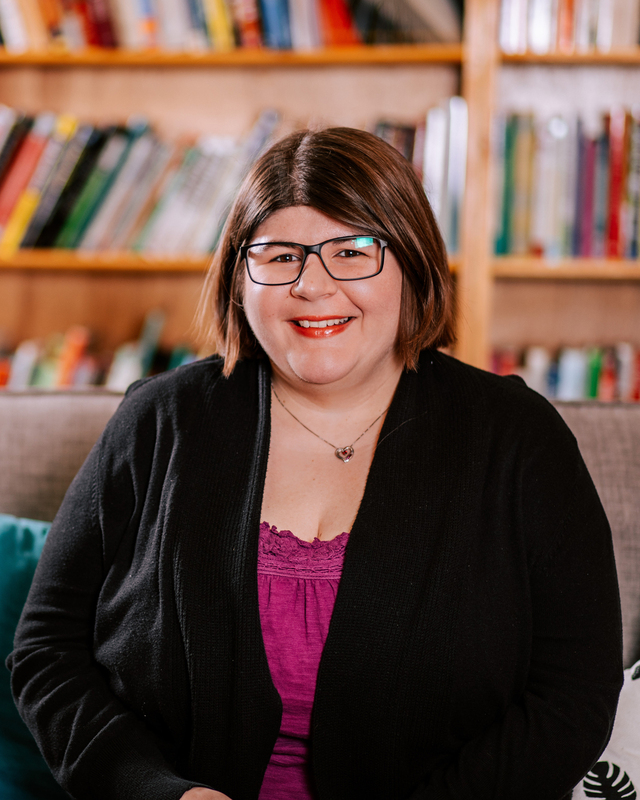 Jennifer Loyd is a poet interested in the intersection of the private voice and historical narratives. 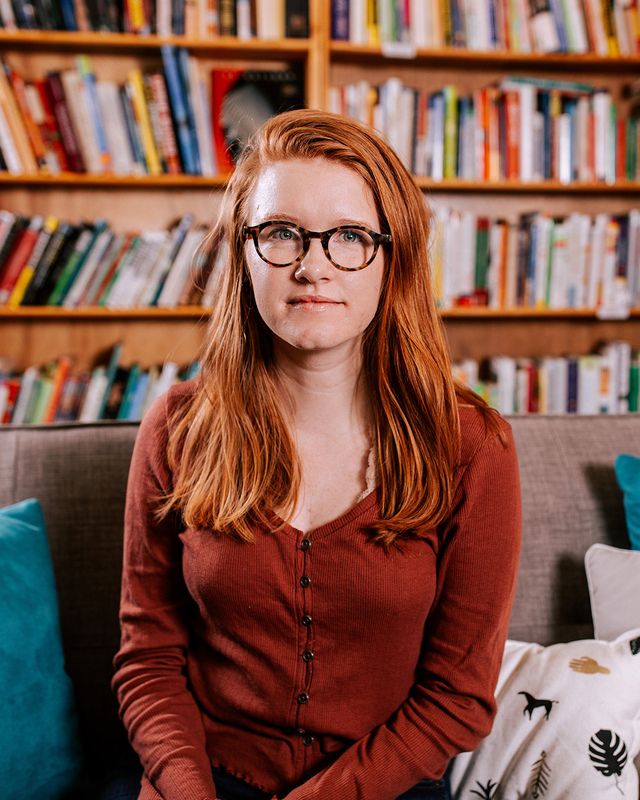 She is the managing editor for Sycamore Review and a former senior editor for Copper Nickel. Her work has appeared in Prairie Schooner, Natural Bridge, New South, and Colorado Gardener. 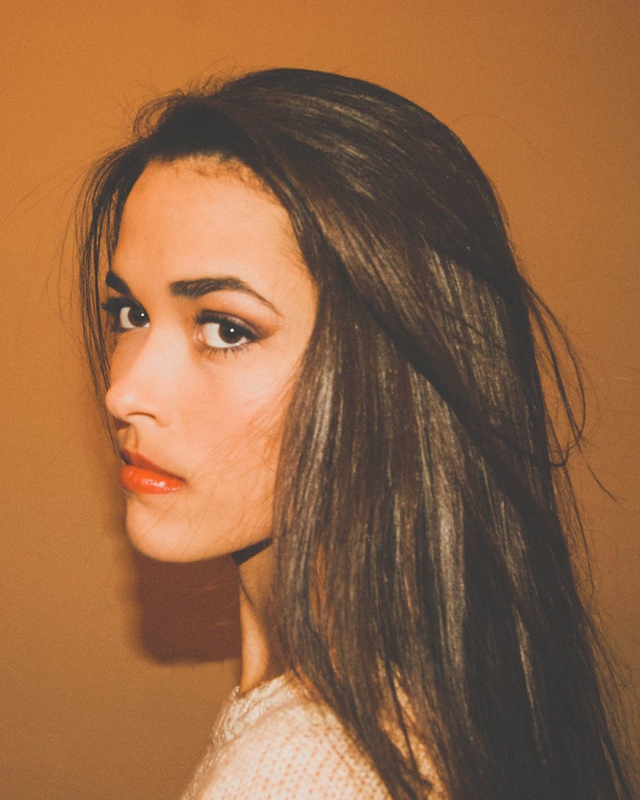 Katie McMorris is a writer and dancer from Ann Arbor, Michigan. Her work has appeared in Quarterly West, Green Blotter, and elsewhere. She’s interested in how different art forms can influence one another, and she sometimes puts chicken nuggets in her poems. Caleb Milne is originally from Morgantown, WV. Caleb writes poems and helps Jenn Loyd run LooseLeaf, Purdue's Creative Writing Department Community Outreach Program. Currently, Caleb lives and teaches in Indiana. Andy Nellis writes speculative fiction. His work focuses on liminal spaces, post-colonialism, and bug people. Prior to joining Purdue's MFA program he worked in public relations, emergency medicine, administration, and the service industry. He has spent entirely too much time outside. Charlie Peck is from Omaha, Nebraska. 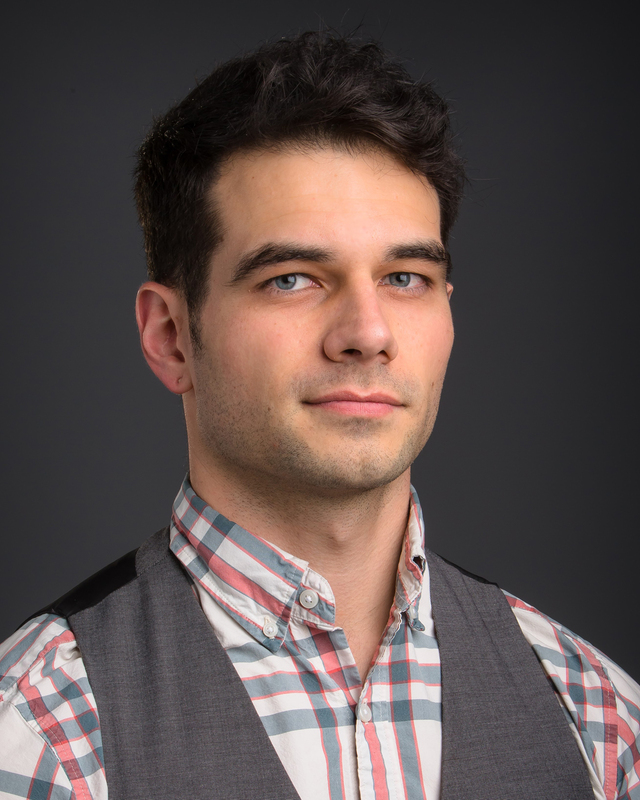 He is a poetry candidate in the MFA Program at Purdue University where he serves on the masthead for Sycamore Review. Tamara Jerée is a former military brat who has lost track of where home is. They write secondary world fantasy where women mother their children after death and magical girls fall in love and heal their communities. They are an editor for Sycamore Review and Luna Station Quarterly. Their recent work has appeared in Strange Horizons. 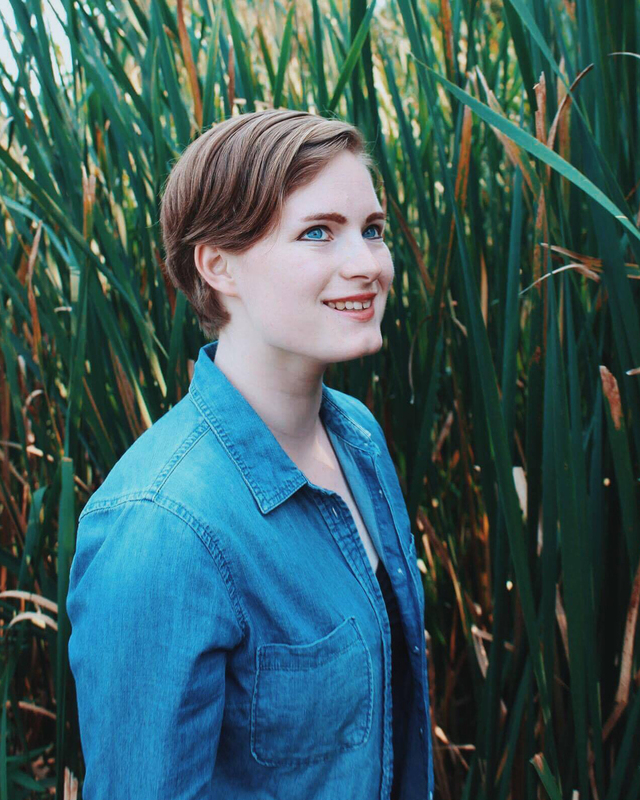 Kelsey Wort is a Poetry MFA candidate and the Assistant Poetry Editor at Sycamore Review. In her work, she chiefly explores identity and relationships. She is a pop-culture enthusiast and her favorite hobby is asking people questions.